Glutathione is the body's master antioxidant, having a primary role in cellular defense. It is essential for living an enjoyable and healthy life. While the body can produce glutathione, with aging, it can become more difficult. Supplementing with a formula designed to boost and support glutathione levels is a great way to help address this concern. 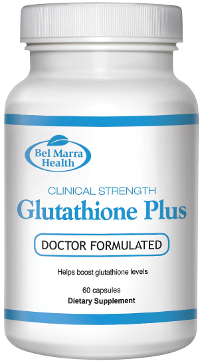 In addition to supplying a highly absorbable form of glutathione, Clinical Strength Glutathione Plus also contains ingredients to help support and promote glutathione production, and fight free radicals. 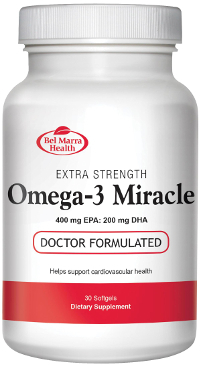 These ingredients include vitamin C, N-acetyl-cysteine, selenium, and alpha-lipoic acid. This powerful combination of antioxidant ingredients is a wonderful way to help support and maintain optimal health and wellness as you age. WARNINGS Consult a health care practitioner prior to use if you have diabetes or are taking nitroglycerin.